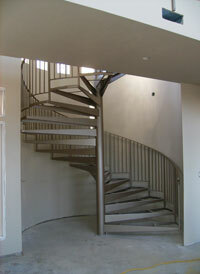 Wieser Precast Steps manufactures a variety of spiral staircases for interior or exterior spaces. 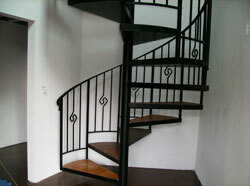 Custom made by our skilled craftsmen to your exact specifications, each staircase is designed for its specific location and welded to insure stability. 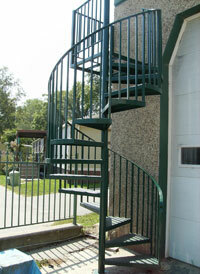 Many options are available to enhance any décor. The stairs are a fully assembled unit, prefabricated to allow for quick, easy installation at your location by our experienced personnel. Contact us for more information & pricing.